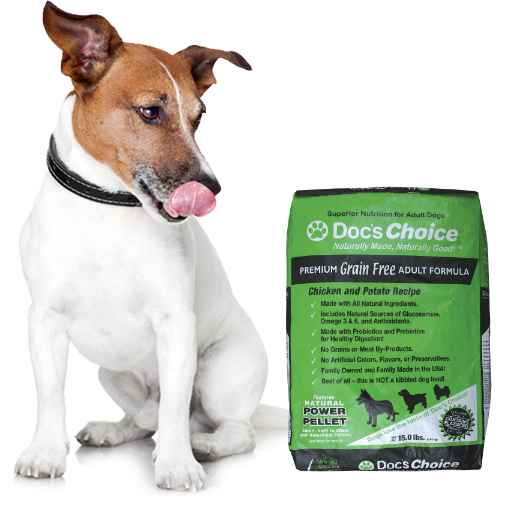 At Doc's Choice, we take pride in creating nutritional products for your four-legged friend. Not sure which one to choose? We can help. At Doc’s Choice, we don’t just make pet food. We make the Best Food, for the Best Pet. Yours. Our wholesome recipes use US sourced meat proteins, vegetables, and fruits to produce our highly rated recipes! 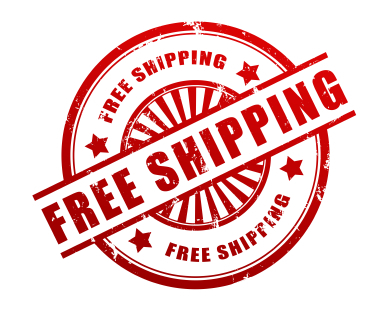 Made in the heartland of America, you can trust Doc’s Choice to make the best dog and cat food available. – In every bag of Doc’s Choice, you’ll find such ingredients as blueberries, cranberries, pumpkin, apples, carrots, and many more “Super Food” ingredients! 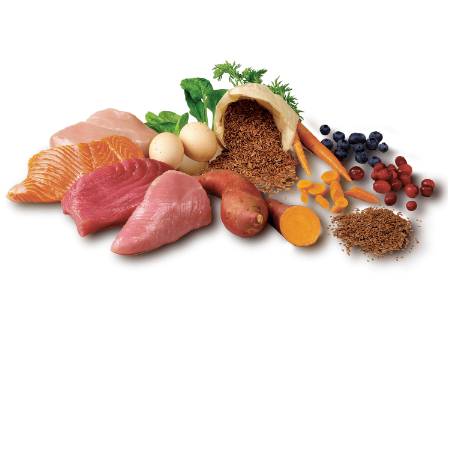 Chicken, Lamb, Turkey, and Salmon protein to help support muscle growth as well as healthy skin and coat. An optimum balance of Omega 3 and Omega 6 fatty acids promote healthy skin and coats. Every Doc’s Choice recipes includes supplemental probiotics and prebiotics to support a healthy digestion system. Doc’s Choice unique “Pelleting” process helps preserve nutrients much better than other commercially used processes, and in most cases, you’ll find you need to feed much less than the “kibbled” dog food you feed today. More importantly, dogs love it!